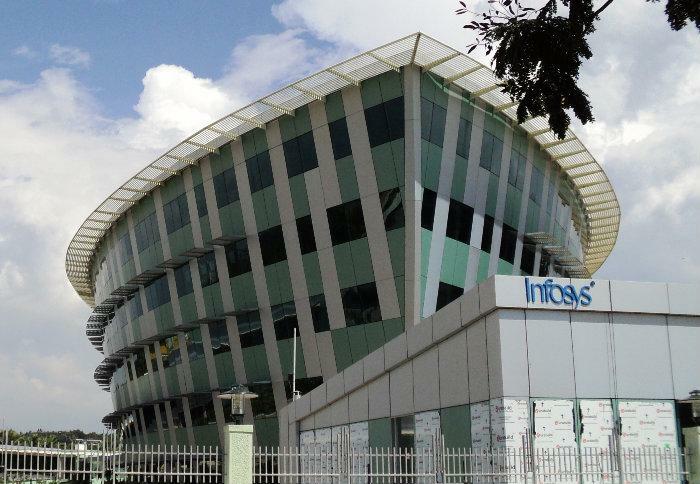 Infosys Ltd. Was started in 1981 by seven people with US$250. Today, Infosys is a global leader in the “next generation” of IT and consulting with revenues of over US$ 8 billion. Infosys’ service offerings span business and technology consulting, application services, systems intergration, product engineering, custom software development, maintenace, reengineering, independent testing and validation sevices, IT infrastructure services and business process outsourcing.